scrappin it: Frugal Crafting - Tips and Tricks! Frugal Crafting - Tips and Tricks! We all need new creative ways to think about our stash and crafting. Our craft spaces are bursting with supplies and yet we buy more. Let's use what we have and stop buying!! We can shop for supplies in our own drawers and shelves and create amazing projects without spending a dime! I asked fellow crafters and artists in the crafting industry to share some tips and tricks on how they do it. Here's a roundup of their projects. For more photos of each project, detailed content and material list please click the link attached to each tip. 1. Save your scraps. Use them to build the layout. 2. Buy reusable items like masks and stamps. 3. 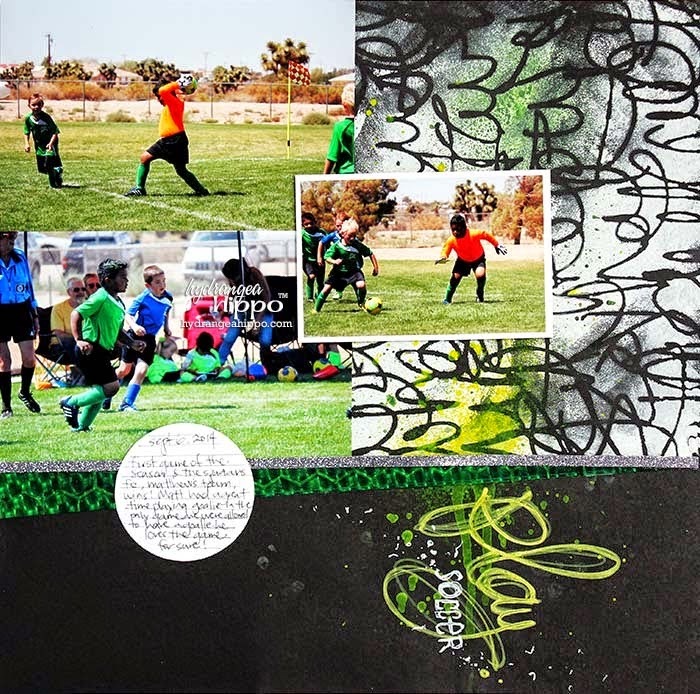 Fussy cut elements from your pages to use as layers and embellishments on your layouts. 4. Buy products that contain numerous items that would last for numerous projects. Need to organize your craft space? 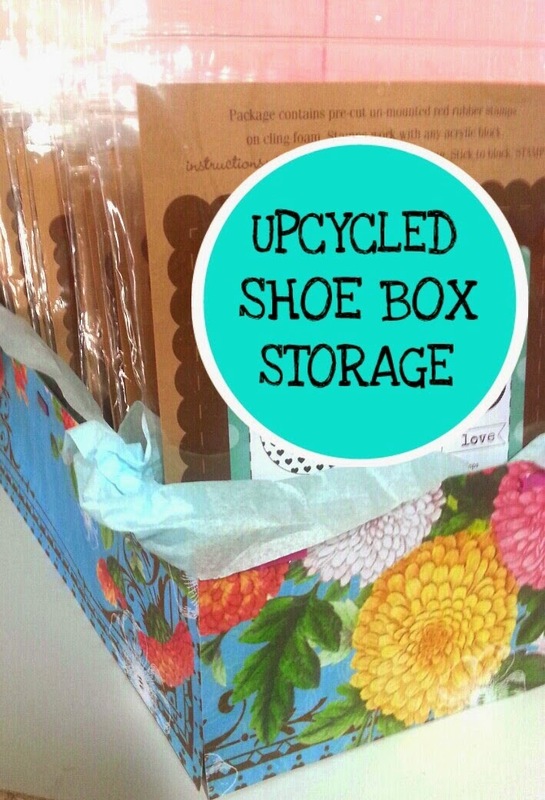 How about utilizing something you probably already have; shoe boxes AND use your stash to do it? 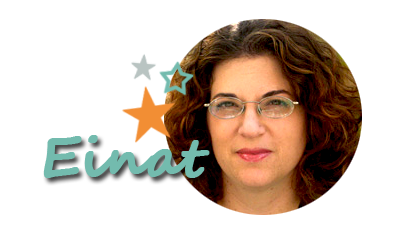 Terri tells you how to recycle, use your paper supplies to create new storage without buying anything! The biggest thing that's helped me craft on a budget is being organized. When I'm not organized, I forget I have certain supplies, and don't use them, or forget I have them and buy new ones. So at the beginning of every month, I do a basic studio clean and put stuff away. Each month I also check the levels of my always-use supplies like white cardstock, glue, etc. If I need to get more, then I put it on a list and do that as soon as possible. I really make my supplies work to do double, triple, quadruple duty. I like using Faber-Castell Gelatos because I can use them in lots of different techniques, and in combination with lots of other products (stencils, stamps, etc). Same thing with Spectrum Noir pens, embossing powders, paint...I really push myself to see what I can do with what I have. 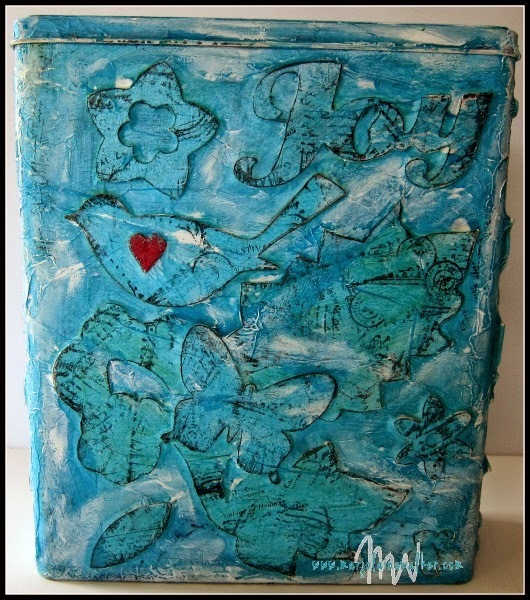 Marjolaine Walker: how to turn a recycled tin and outdated chipboard into a beautiful and useful decorative work of art. I don't like to waste so I’m always trying to find ways to avoid it. I have always loved chipboard but am forever left with unused pieces from every collection. My solution is to transform the chipboard with Gesso and other medias and make a larger scale project to use a considerable amount at the same time thus noticeably diminishing the pile! You can turn any sturdy box into a shadow box just by cutting a window in the lid. The gift boxes containing holiday candy or cologne sets are usually perfect for altering. Save some of that hard, clear plastic packaging too, especially if it has a large flat section. Trim it out with a craft knife into the largest square or rectangle you can. These pieces are great for making the windows in your box lids. 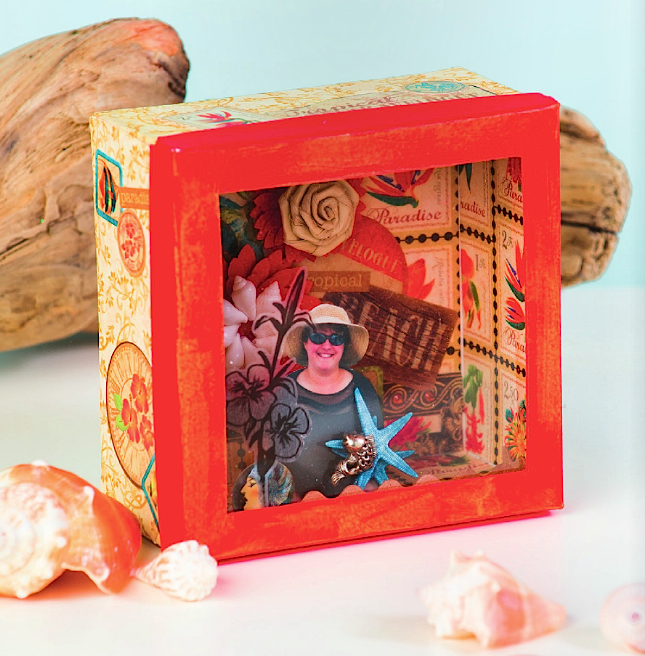 If you find the box you want to use before you go on vacation, you can stash all your bits of ephemera inside it while you're traveling (or right when you get home), until you're ready to make your shadow box. Consider collecting several of the same size boxes to create a shadow box series - one for each vacation, special party or weekend road trip. Coordinate your paint colors so all the boxes will look great together on the wall. great way to give your little book a more sturdy look. If you want it even more chunky you can also use cardboard as a base for your pages. 2. Household item stamps - Household items are great to stamp on pieces of wrapping paper to create your own background paper. I used bottle tops, bottle caps and bubble wrap to stamp with black ink. Acrylic paint works great too, it gives a different feel, a bit less detailed maybe, but also lovely. 3. Hand carved stamps - I like to use my own custom made stamps. You don’t need to spend a lot of money on carving blocks. Cheap erasers from the children’s drawing sections are perfect to carve. 4. Spiral paper flowers – A little square piece of wrapping paper or book paper can easily be turned into a lovely flower. Free hand cut a spiral, about 1,5-2 cm wide and role the spiral from the outside in, keeping the bottom tight together. At the end let the role unwind a little bit and turn it upside down. Add some hot glue at the bottom to keep it all together. 5. 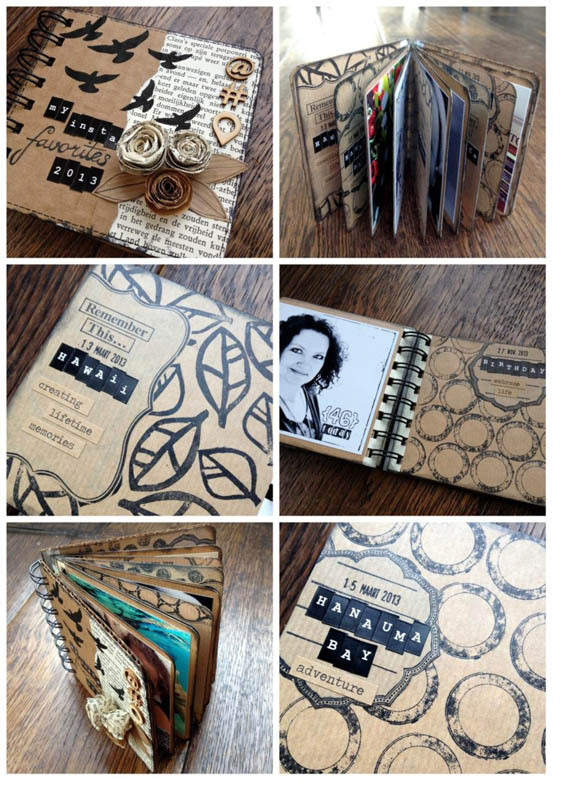 Kraft journal spots – Don’t you just love kraft and black journaling spots? Several manufacturers sell then ready made but it is so easy to make them your self. 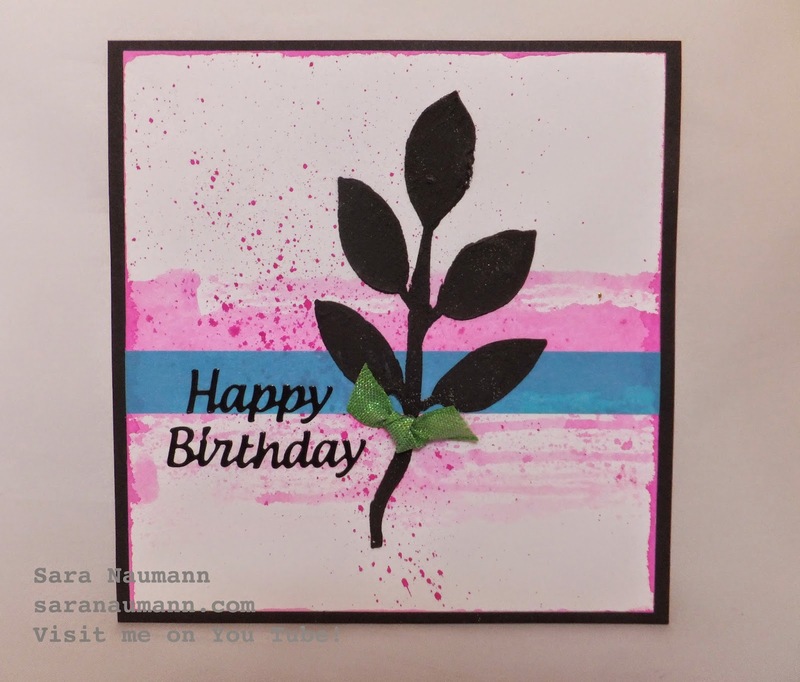 Simply stamp with a frame stamp and black ink on the wrapping paper and cut them out. Easy, quick and you never run out of them. So many tips and tricks on how to create amazing projects with little spending if any! 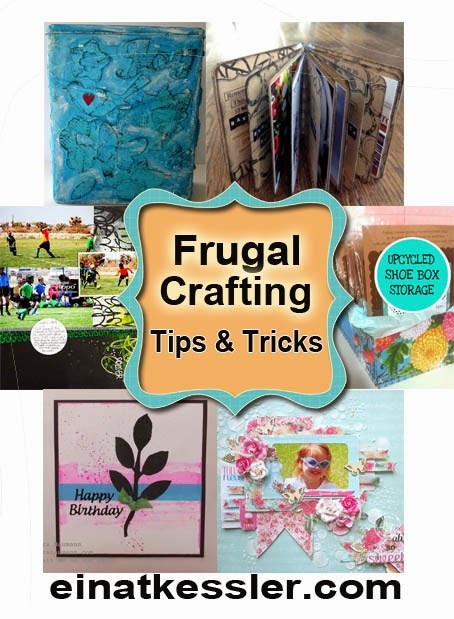 I hope you were inspired as much as I was and got some ideas on how to frugal craft!